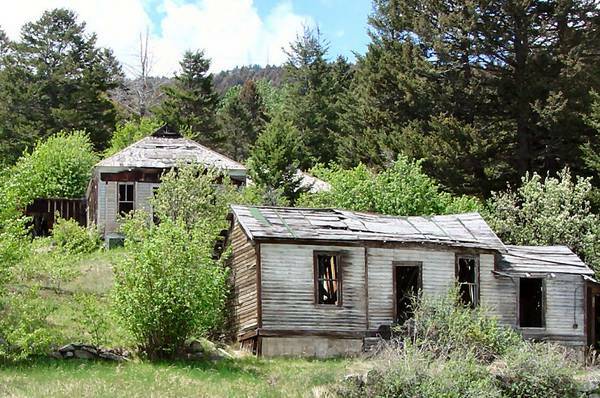 Marysville, a mining community built up around the famous Drumlummon Mine and Mill in the 1880's, also served as the supply center for operations in nearby gulches rich with gold and silver ore. Many historic buildings survive from the day when Marysville reportedly claimed a population of nearly 3,000 people and was served, momentarily, by two railroads. By the early 20th century Marysville was in decline as mines, dampered by plunging silver prices and exhausted ore, closed or ran intermitently. A nearby ski slope and a degree of 'third coast' mountain development has revived a portion of Marysville. 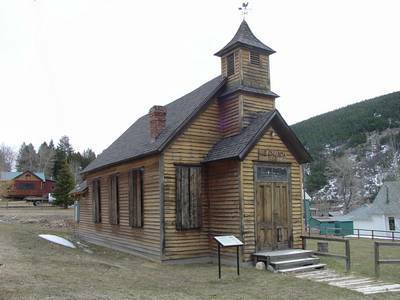 The Marysville Pioneers, a historical group, host a festival every summer and open the impressive little local museum in the old high school there.